Mr. Baker focuses in the practice areas of personal injury, employment, and civil rights matters. Mr. Baker is a member of the Wisconsin Association for Justice (WAJ) and the Milwaukee Bar Association. 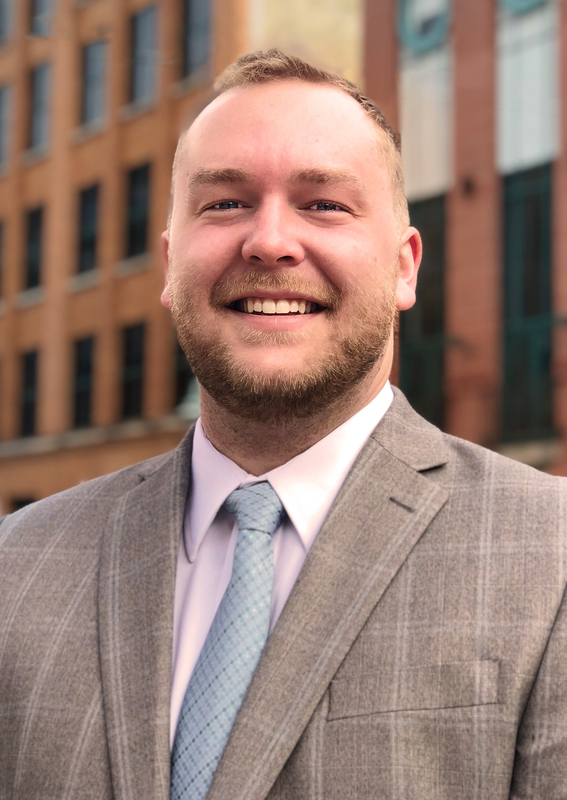 While in law school, Mr. Baker participated in the Jenkins Honors Intramural Moot Court Competition, and was a member of the Executive Board with Marquette University Law School’s Moot Court Program. In his free time, Mr. Baker enjoys reading, travelling, and watching professional basketball, specifically rooting for the Milwaukee Bucks.